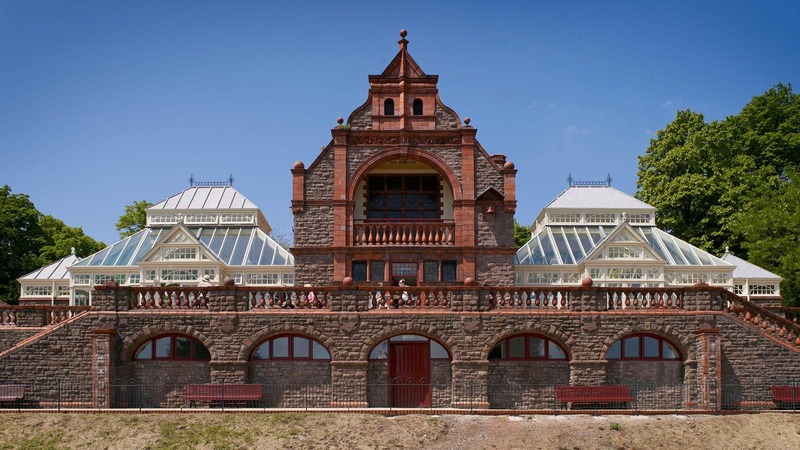 100 years after opening, Belle Vue Park Conservatory was in urgent need of repair. 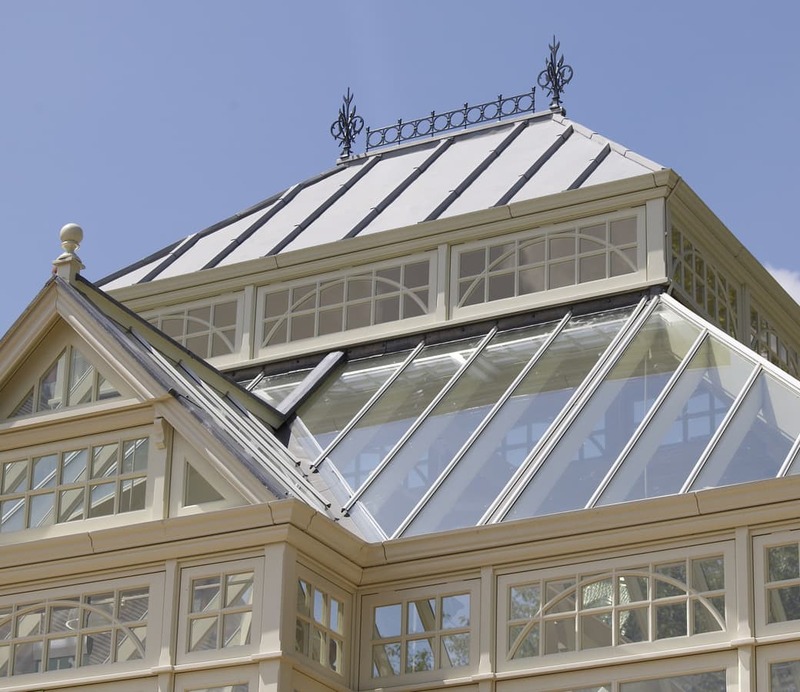 With the pavilion, conservatories and terracing registered as Grade II listed, it was important to retain and enhance the original character and beautiful features of this historic building. 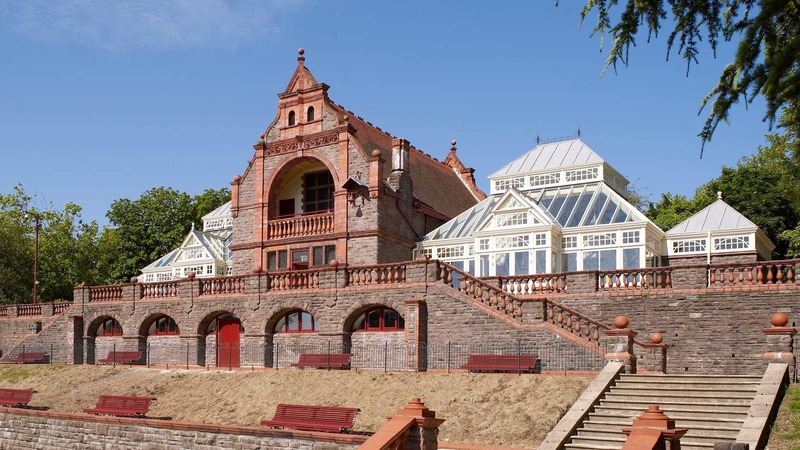 Commissioned by Newport City Council as part of the regeneration of Victoria Town Park, their architects came to Westbury with an old black and white photograph and layout of the base walls. 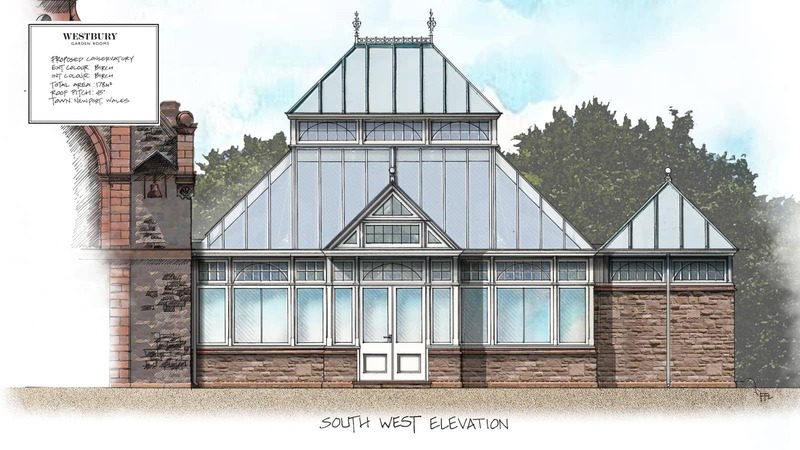 From there, the architects started their drawings, leaving Westbury to fill in the detail to recreate two truly magnificent Victorian conservatories. 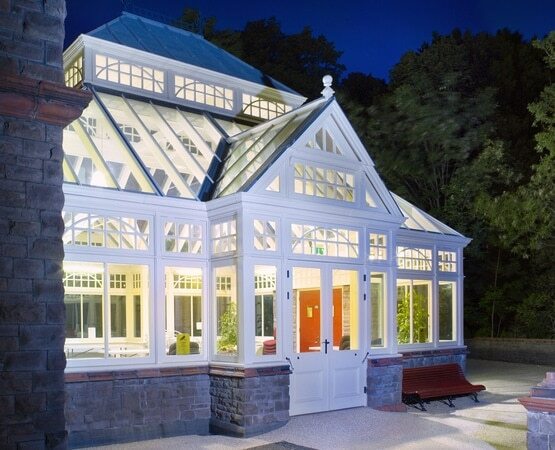 The glass lanterns and gables highlight the spectacular height and space, whilst the beautifully designed curved glazing bars complement the heritage of the pavilion. 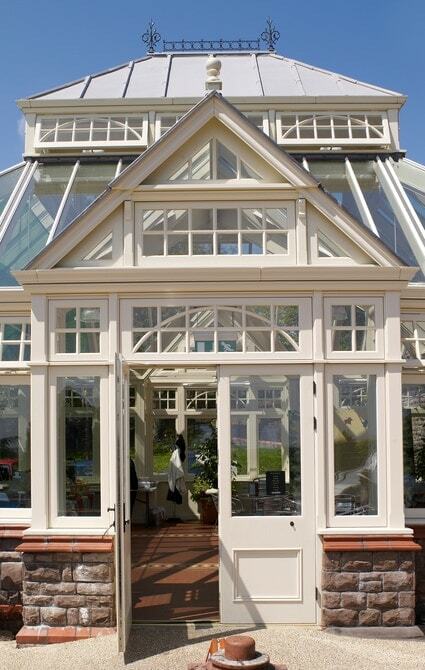 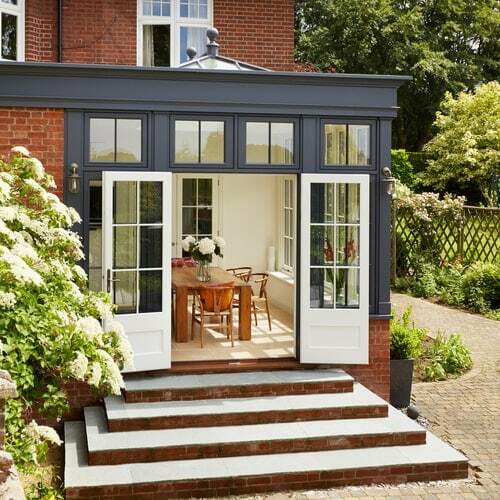 Painted in Westbury White, the two striking conservatories command presence. 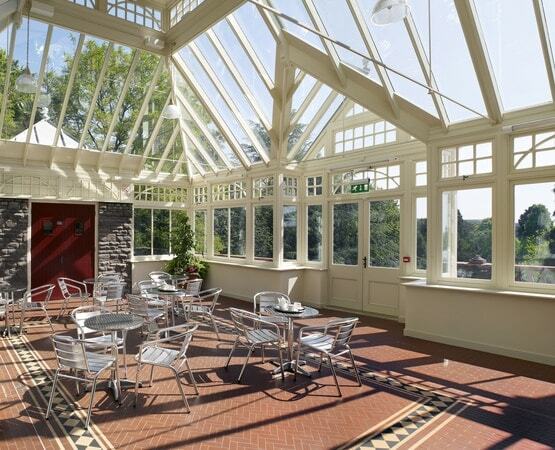 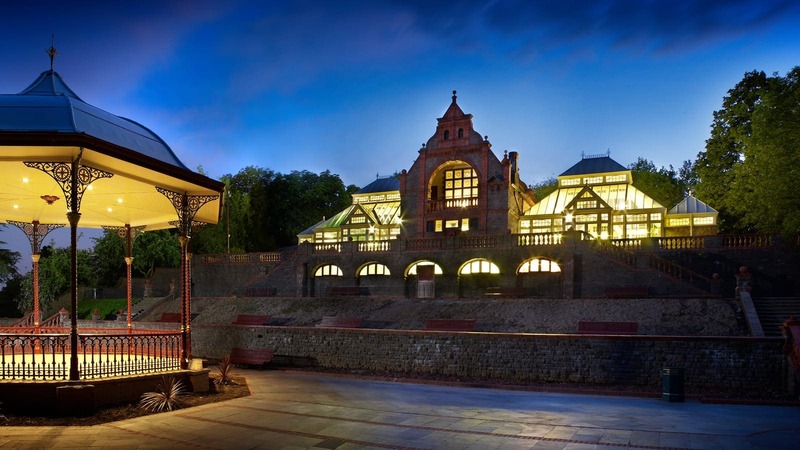 Now fully renovated, the two Victorian conservatories, are used for exhibitions, seminars and business meetings. 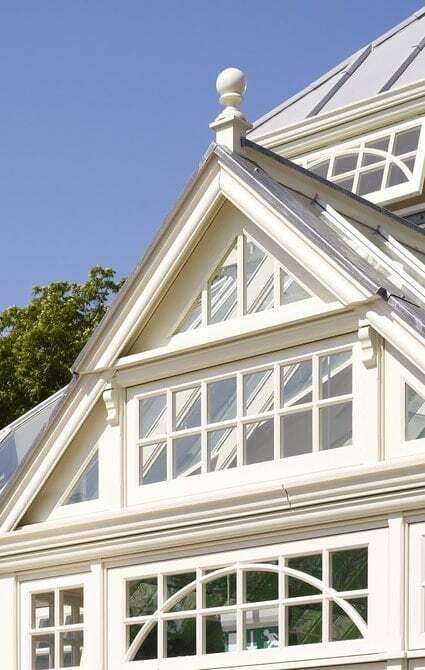 Westbury felt it was important to use a high performance, laminated glazing. 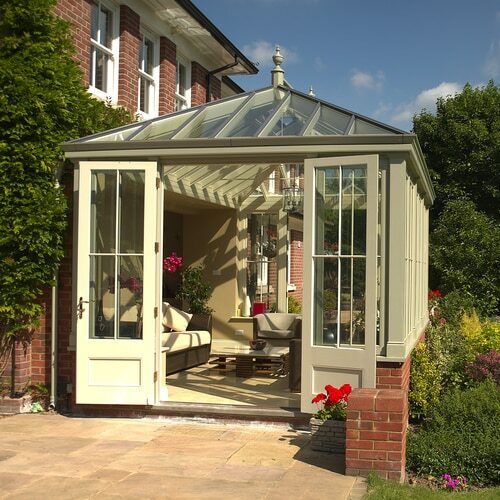 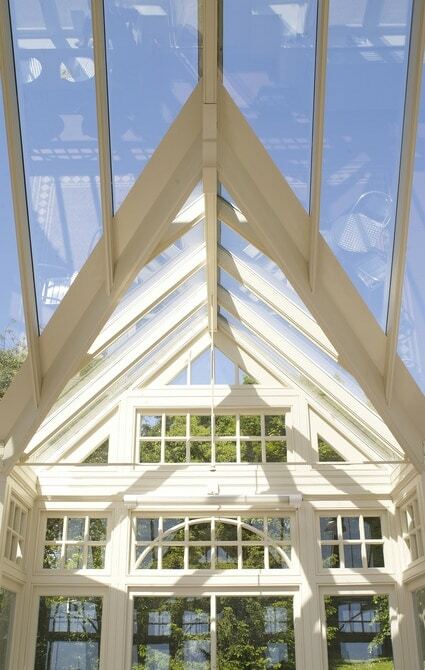 As a result, the conservatories now stay cool in the summer months, yet keep in the heat on colder winter days. 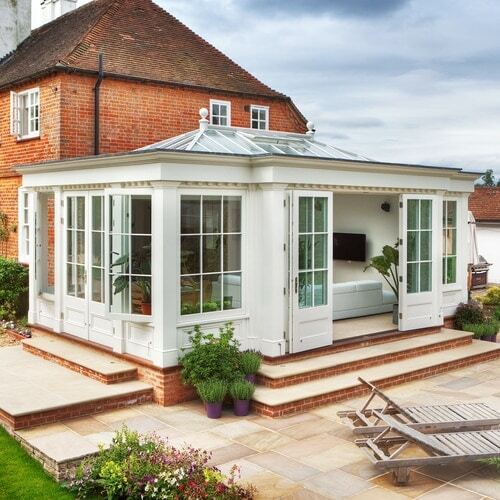 This project is a firm favourite with our Managing Director James, read more from him here.